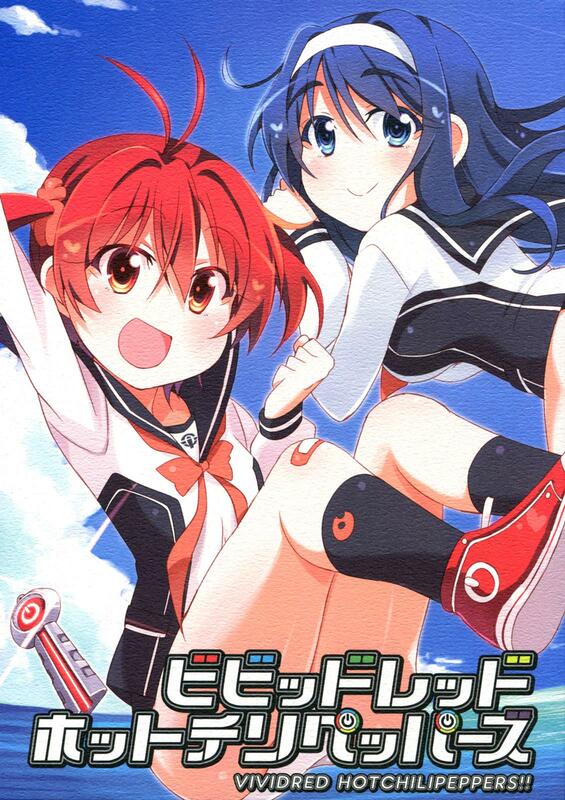 Vividred Operation :: Chapter 0 :: The Yuri Reader! Vividred Operation :: Vol.1 (NSFW) (C83) (Kitahara Koubou (Kitahara Tomoe)] Vividred Hot Chilipeppers!! Vol.1 (NSFW) (C83) (Kitahara Koubou (Kitahara Tomoe)] Vividred Hot Chilipeppers! !